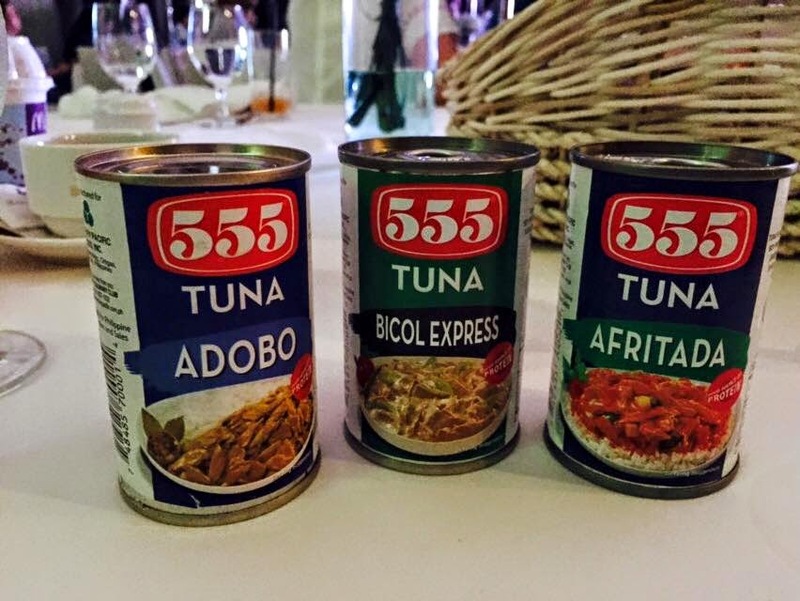 Last April 14, 2015, 555 Tuna introduced Marian Rivera as its latest brand ambassador for 555 Tuna's Lutong-Bahay sarap that is available in 12 yummy variants: Adobo, Bicol Express, Afritada, Caldereta, Mechado, Lechon Paksiw, Sisig, flakes in oil. hot & spicy, sweet & spicy, corned tuna, and chili corned tuna. 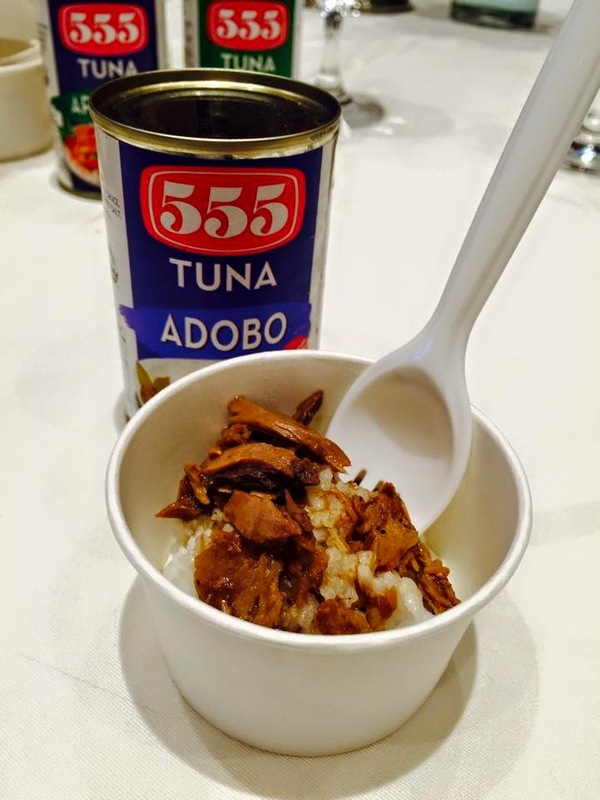 The 555 Tuna's Lutong-bahay sarap is so easy to prepare since you just need a pan, heat it for a few minutes or you can opt to nuke it in the microwave and pair it with rice. Sarap! 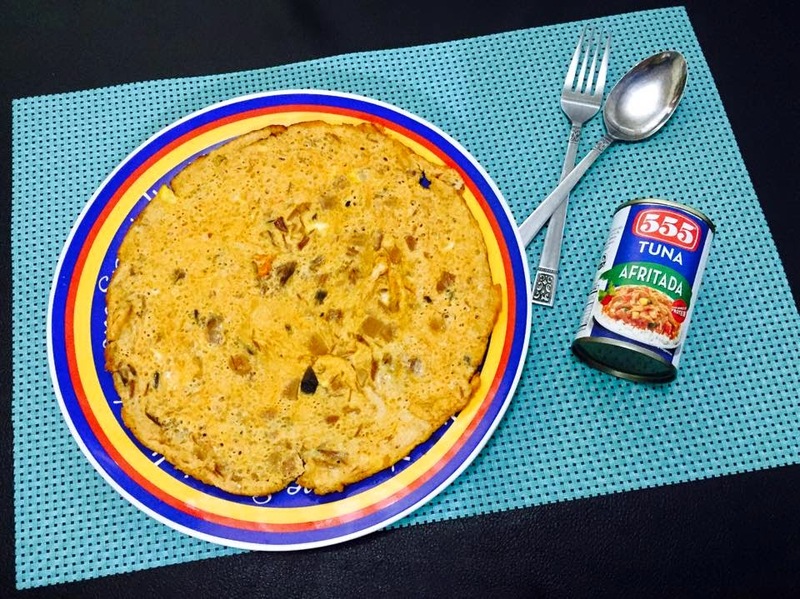 On the other hand, for those who are on a no-rice diet like me, I added the tuna flakes in egg, and turned it into an omelette. Bon appetit!! !